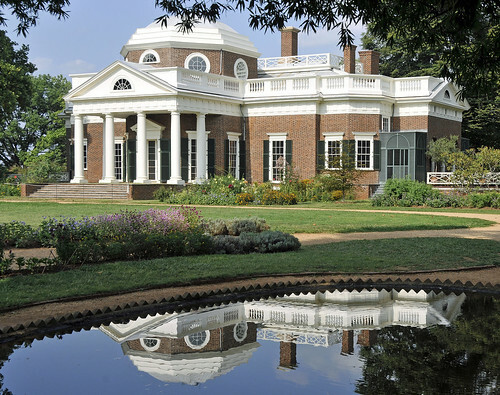 [caption id="" align="alignright" width="400" caption="Jefferson's Monticello"] [/caption] Virginia Tourist Attractions are too numerous to list comprehensively here. Still, a few destinations leap to mind when one thinks of "must visit" areas in Virginia. 1. Jamestown and Yorktown. Jamestown was the first permanent colony in America, settled in 1607. General George Washington's victory at Yorktown brought a decisive end to the Revolutionary War. The living history museums, exhibits and films at Jamestown and Yorktown are not to be missed when visiting Virginia's Tidewater region. 2. Williamsburg. Colonial Williamsburg is perhaps the most impressive living history museum in the country. Impeccably preserved, artfully managed, it brings the history of colonial times to life like nothing else. Stay in a Williamsburg bed and breakfast while you're there. 3. Monticello. The magnificent home of Thomas Jefferson sits on a mountain outside of Charlottesville. Tour the gardens and the house and learn about the genius who designed it. 4. Arlington National Cemetery. Each visitor to Arlington National Cemetery has a unique experience. People come to pay respects to departed loved ones and to visit the graves of prominent historical figures. Many Northern Virginia bed and breakfasts are a short drive from Arlington and Washington D.C. 5. Blue Ridge Parkway. Glorious any time of year, during fall foliage, winter snow, spring blooms, and long summer days. As always, we hope you'll decide to stay in Virginia bed and breakfasts as you travel throughout our lovely state.